For an apartment building, you have two main options for your hot water system. With centralised hot water, you’ll have one main water heater that services the entire building, meaning that all residents use the same hot water tank. For this type of system, you’ll need a separate room dedicated solely to the water heater and pumps. You also have the option of installing standalone water heaters in each unit so that each apartment has access to its own hot water. The initial installation of a centralised system can be quite expensive, especially if you need to construct a separate room or building to house it. Laying all of the piping to each unit adds to the overall cost. Maintenance on this type of system tends to be fairly expensive when compared to standalone models. With individual water heaters, you can save considerably on installation and maintenance. This is because you’ll only need to repair one heater at a time as opposed to an entire system. Most centralised systems run on gas. The system needs to run constantly to maintain the water temperature. In addition, the hot water will have to travel a fair distance to get to each unit. Typically, this means the resident will have to let the water run for a bit until the hot water reaches them, which can be wasteful over time. For standalone water heaters, you can choose between gas and electric models. Although residents will likely still have to let the water run for a short time to get the right temperature, it will be for considerably less time than with a centralised system as the hot water doesn’t have to travel as far to reach the tap. RD Plumbing & Gas are experts in hot water systems. 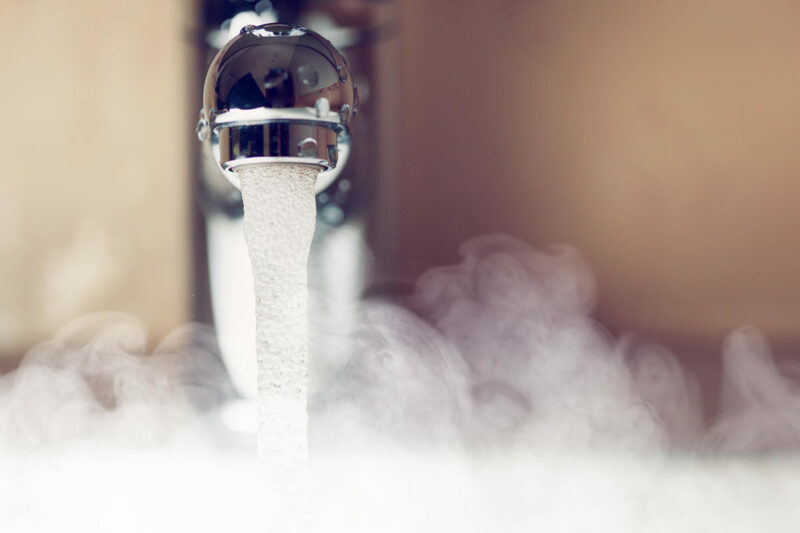 We will be happy to answer any questions you may have about the different types of hot water systems so you can make a decision about which is right for you. We work with the top brands in the industry and know the benefits and drawbacks of each. Call us today to learn more.